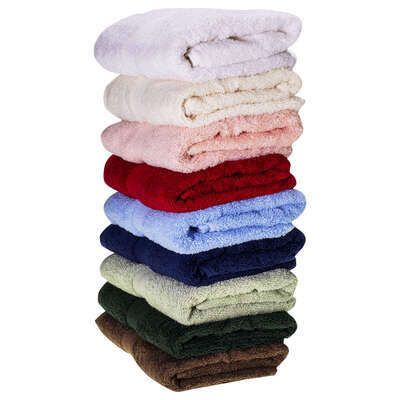 Suitable for hand and hair drying, our luxurious Cotton Flannel's make the ideal accompaniment to any bathroom. 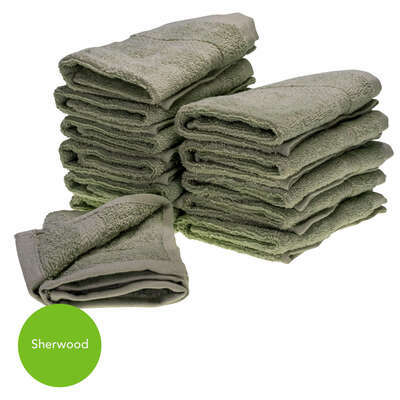 Suitable for use in high-traffic environments with their lightweight and quick drying design, these luxuriously soft squares come in a range of 8 different colour to suit your bathroom décor. 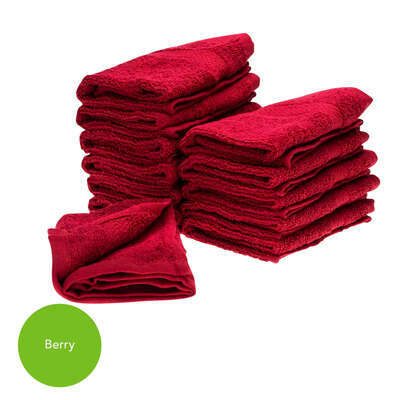 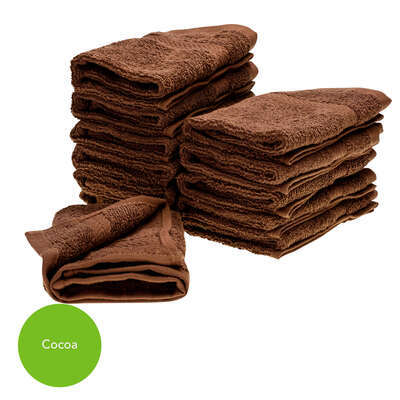 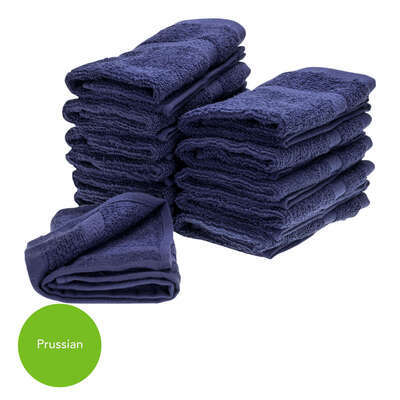 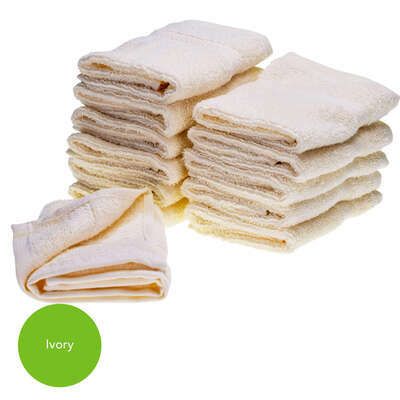 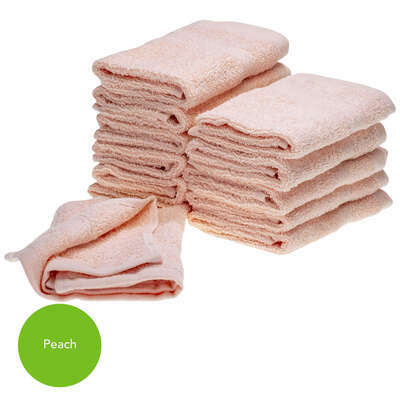 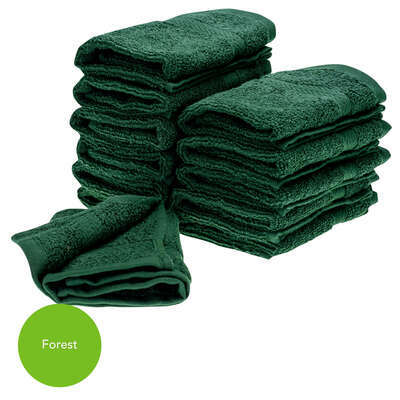 Made of a high-quality 500 GSM 100% cotton weave, each towel works to draw moisture away from the body while delicately enveloping the user in a cocoon of sumptuous softness. 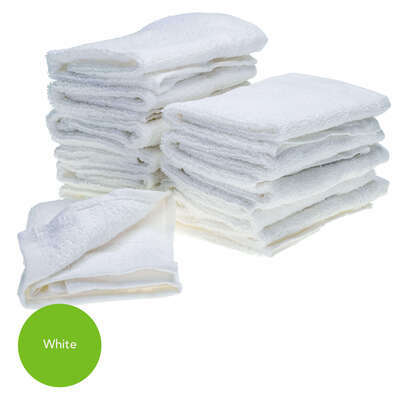 The final addition to any bathroom and suited for use in care homes, nurseries and primary schools. Pair your Flannel with our matching Cotton Bath Towel and the smaller but highly absorbent Hand Towels all available to browse and purchase here online.